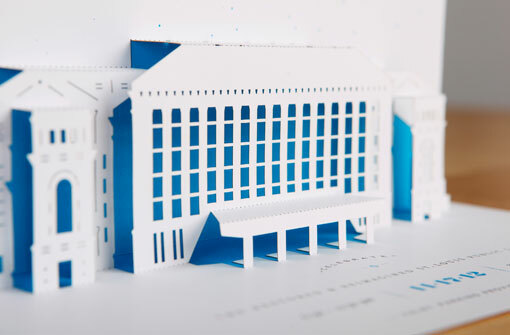 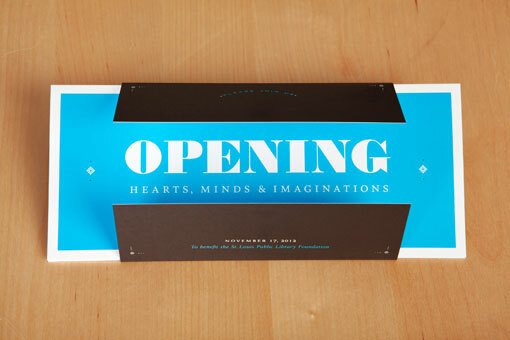 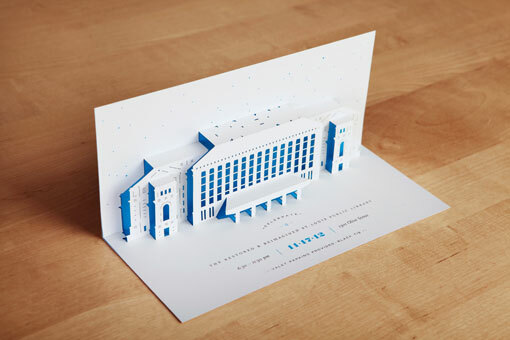 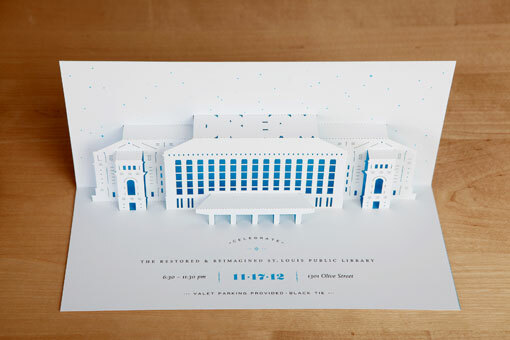 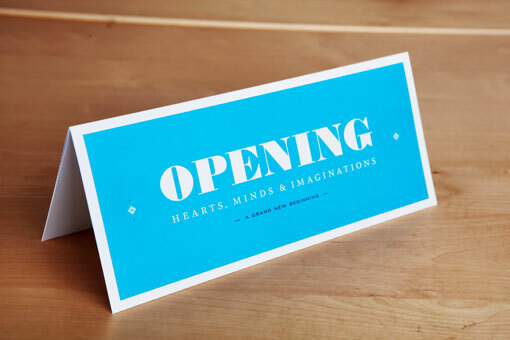 TOKY designed these incredible pop-up invitations for the St. Louis Public Library’s end-of-year Gala. 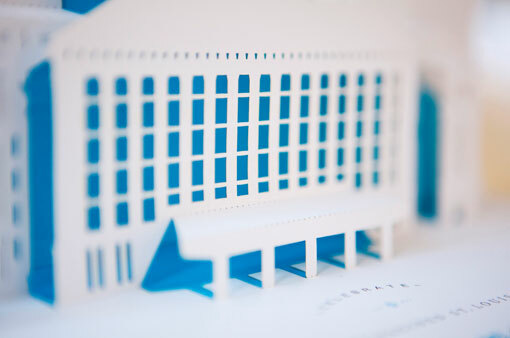 The design and construction was inspired by the library’s current major restoration and modernization project, which will be unveiled in December. 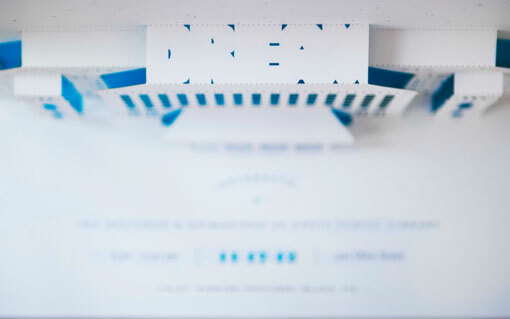 To learn much more about the process and thinking behind this piece, check out this post on TOKY’s blog.